On December 7th, Chipotle is partnering up with Houston Humane Society to raise money! 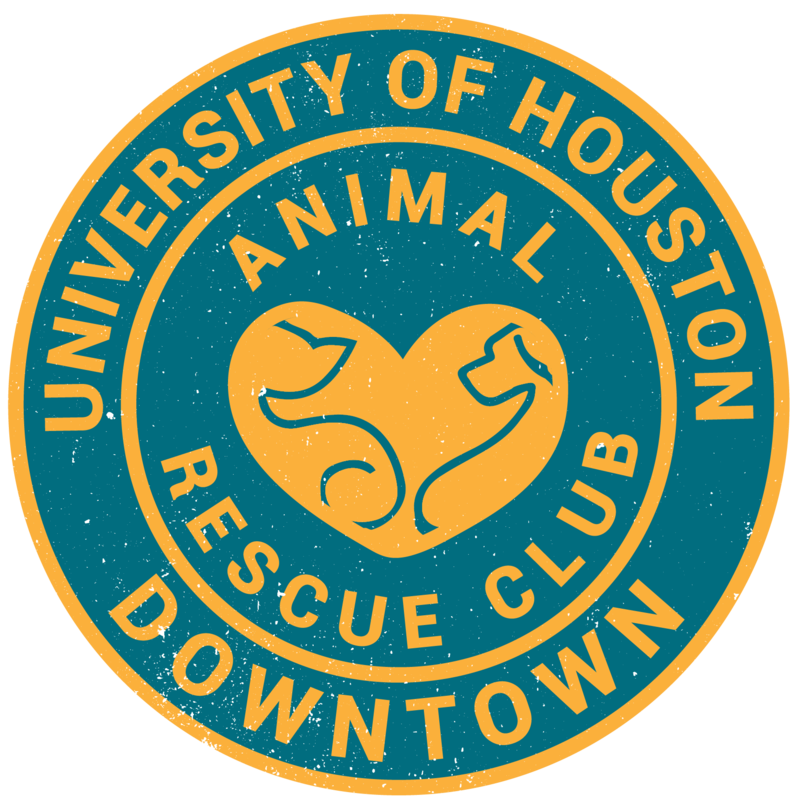 From 10:45 am to 10 pm, 50% of the proceeds will be donated to helping the animals kept in this organization. Every Chipotle is taking part in this event, and I will post some locations below. Support your local shelter!